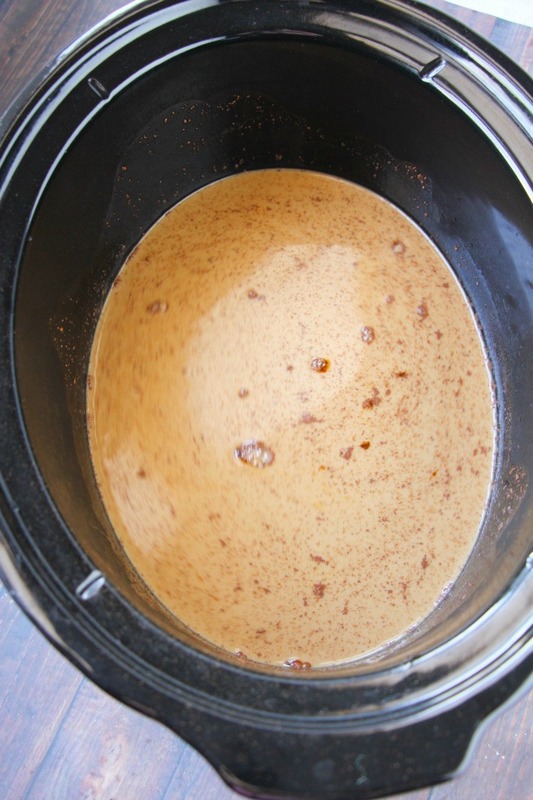 Better than a coffee shop: Crockpot Gingerbread Latte recipe. I am such a sucker for holiday drinks. Pumpkin spice latte? Yaaasss. Peppermint Mocha? I will take two, please. 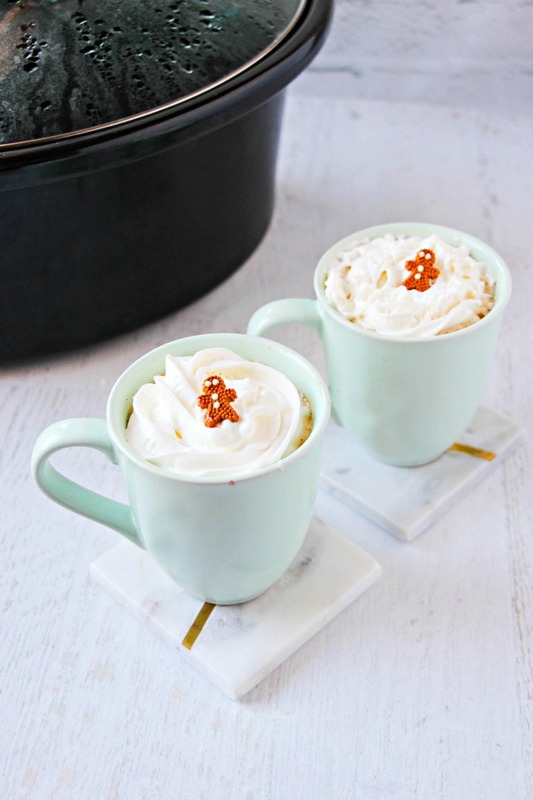 Eggnog Lattes? Stick a fork in me, I am done. A month ago, I had my first gingerbread latte at Starbucks. Let me tell you- it was love at first sip. I practically screamed- "Why have I waited so long to try you?!" Theatrical? Eh... okay, I will give you that but it's sooo good. I love Starbucks so much but I can't always afford it or some days, I don't want to drive. 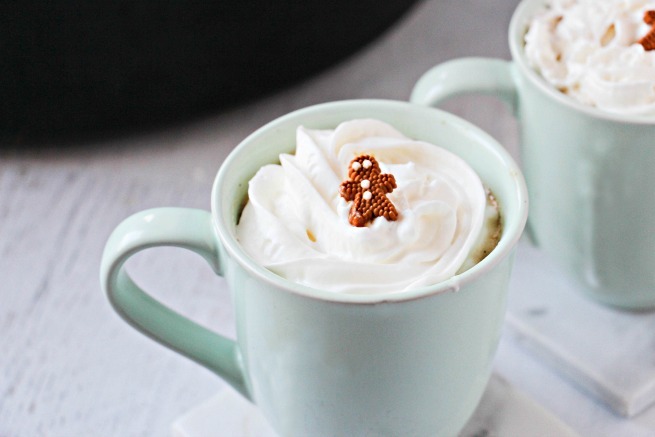 This recipe for gingerbread latte is perfect and bonus? It's made in the crockpot. So much win. 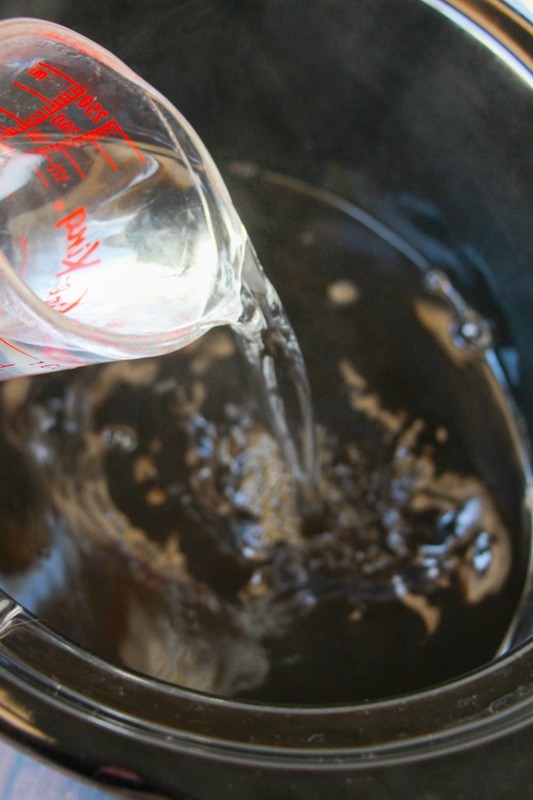 It tastes better than a coffee shop version and I have been making this EVERY day with no regrets. Make this, stay in your fluffy robe and curl up on your couch and continue the Netflix marathon you already started. 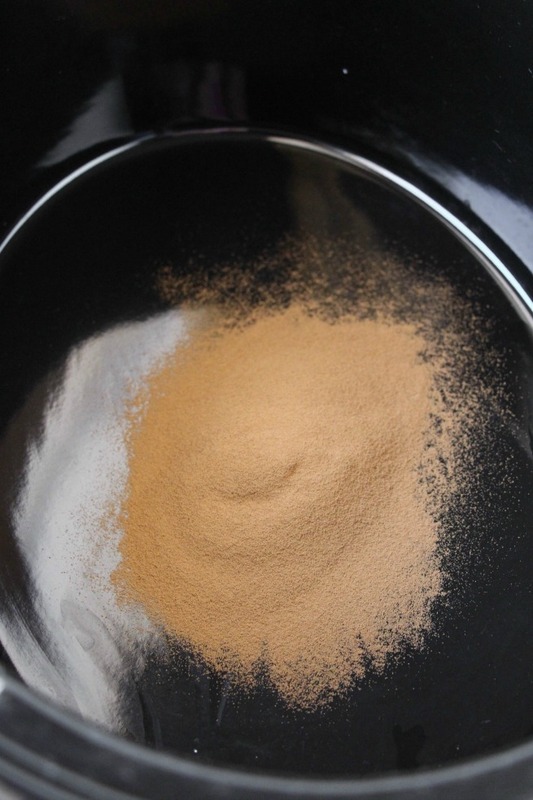 Place the espresso powder in the crockpot and pour 5 cups boiling water over espresso powder. 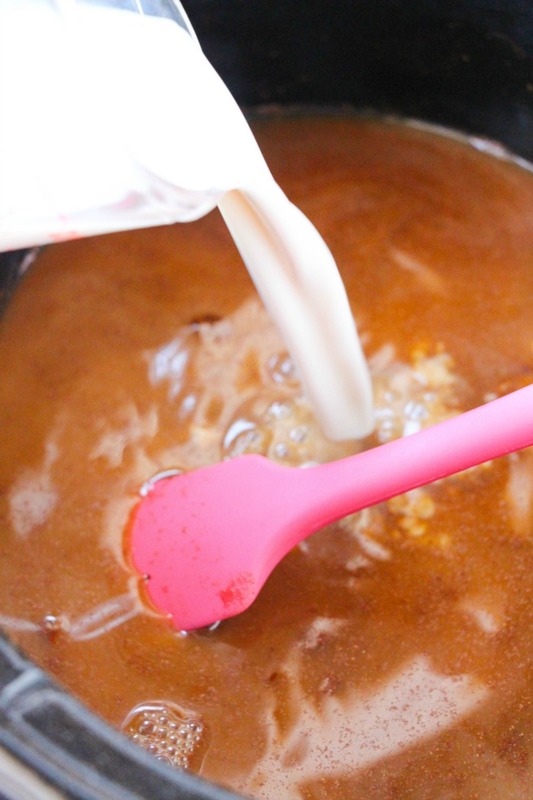 Stir in the molasses, creamer, and spices. 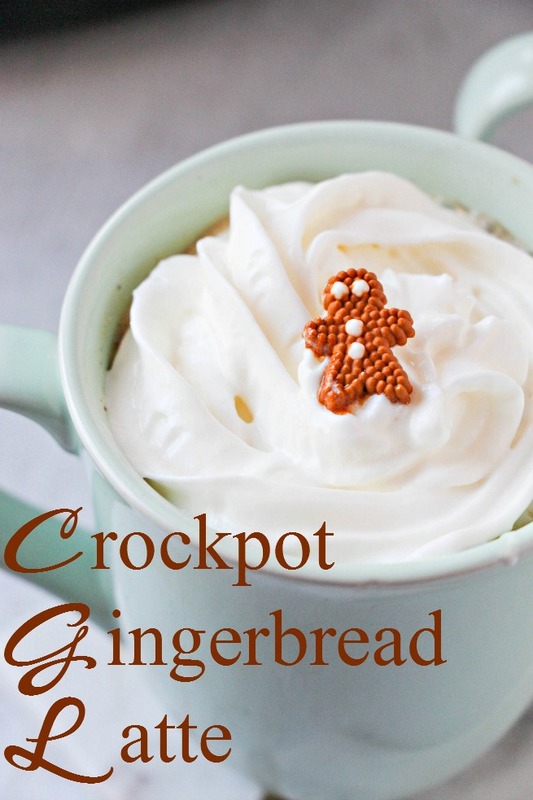 Garnish with whipped cream and a sprinkle of cinnamon or gingerbread candy as desired. I am biased but I vote for the gingerbread men candy. I mean- don't they just make you happy to look at them? 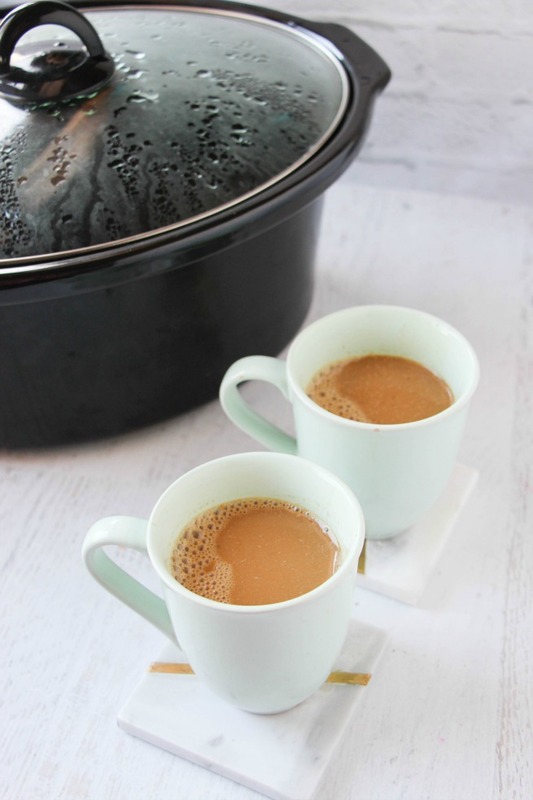 Have you made any hot drinks in the crockpot? What are your favorites? 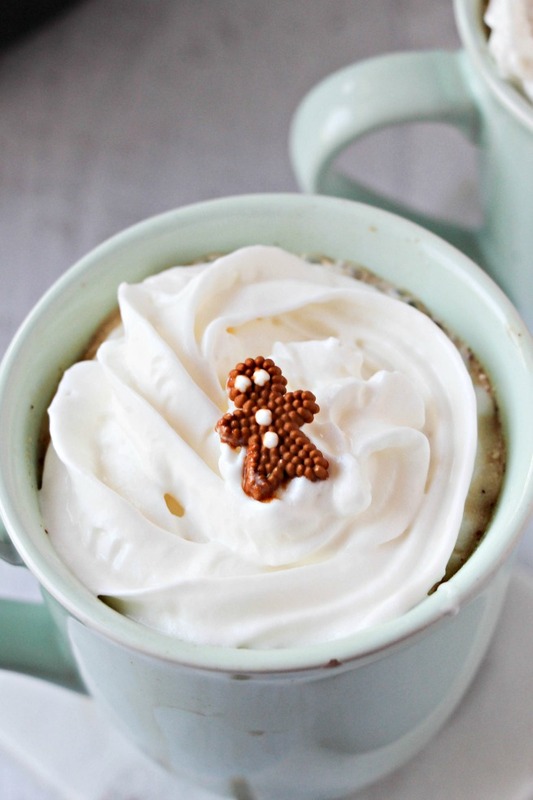 Have you tried a gingerbread latte before?